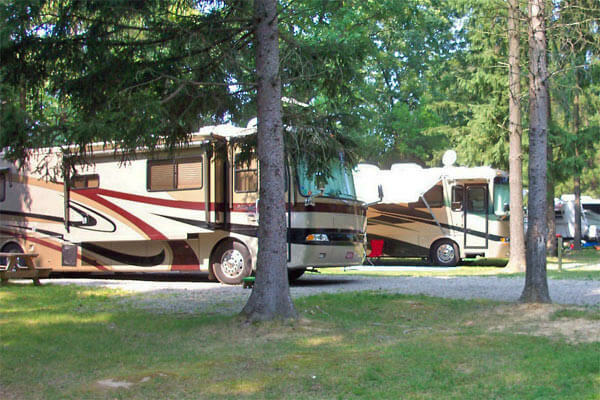 Lock 30 Woodlands offers sites that accommodate all size RVs, including models with multiple slide outs. 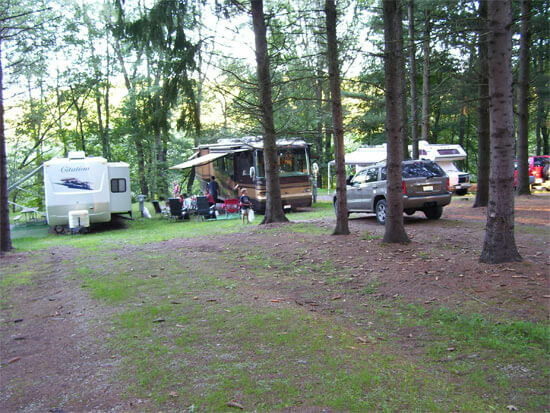 Fuel Saver Special–Camp two consecutive weekends and leave your camper on site free of charge – ask for details! Our carpeted clubhouse has white ceramic tiled bathrooms. 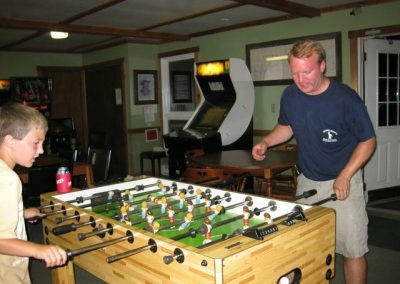 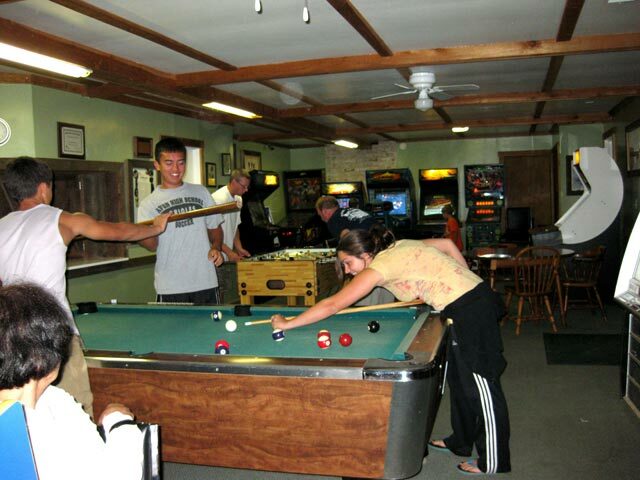 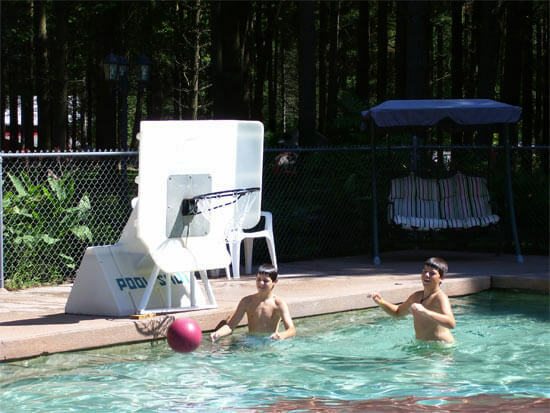 Take advantage of the laundry facilities, book exchange, and game room with a pool table.